I believe that I'm very lucky. 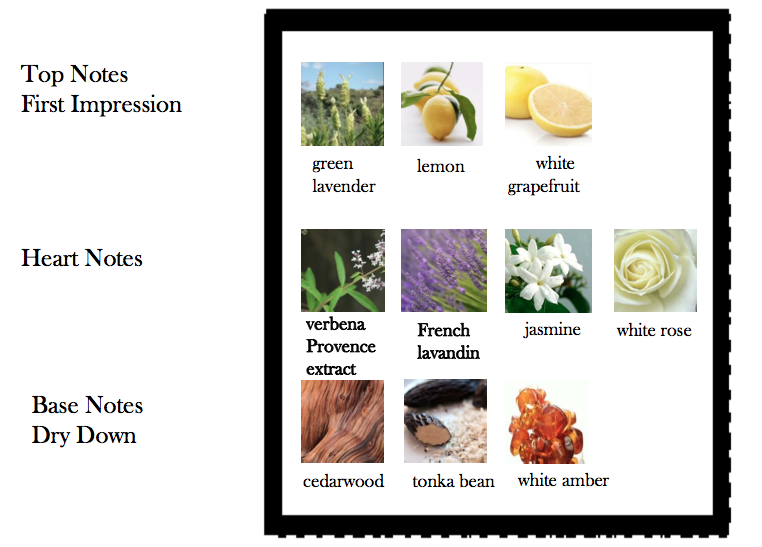 I was introduced to Crabtree&Evelyn's latest edition, Verbena and Lavender de Provence. I was curious because I've never heard of Verbena before. When I first use the product, it smells like aromatic floral. Like running in the beautiful countryside of Provence and rolling down the meadows smelling the fresh flowers filled with Verbena and Lavender. These are the beautiful notes that makes this perfume smelling fresh, clean and crisp. As I was saying, the word Verbena actually sounds familiar and I actually went and googled it. To all the Vampire Diaries fan, ( I HEART IAN SOMERHALDER) this is the plant VERVAIN which they use to protect from Vampires! So cool right? I can now sleep soundly after applying it! Muahahah! No vampire shall attack me now! I actually love to use any Crabtree&Evelyn product during and after shower. I will start with their Bath and Shower Gel, followed by Lotion and finish it with a little bit of Spray Cologne. I repeat this after every shower to keep me feeling fresh. I suggest you make it a routine too! You will automatically feel more refresh and energetic. It's good to spray abit of their cologne even if you are about to sleep. Then I bet you will sleep much better! Trust me! The Verbena and Lavender de Provence comes with Bath and Shower Gel, Body Lotion Spray Cologne and Hand Therapy. If you are already feeling excited for this Crabtree & Evelyn product, please remember to LIKE their Facebook page to get more updates about their latest products!